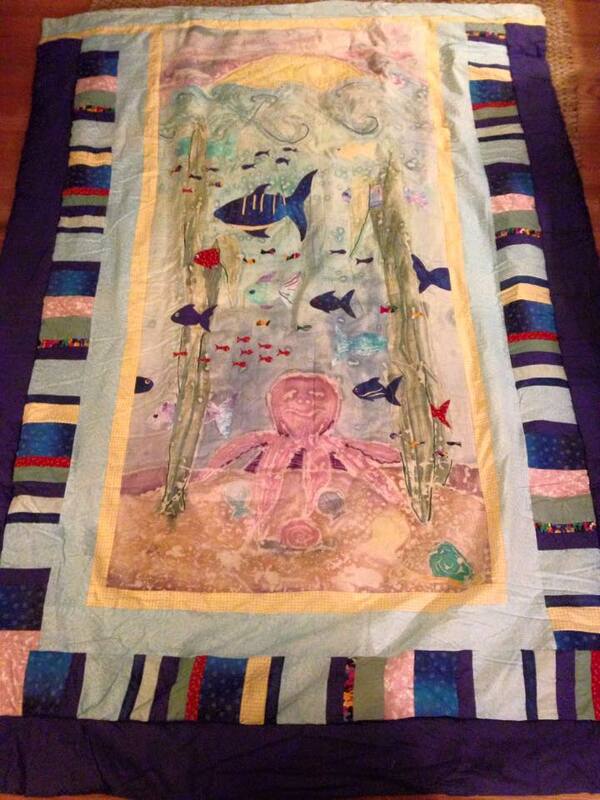 ​My quilts are about exploring color and contemporary fabric design with a nod to traditional quilt patterns. My favorite part of the quilt process is the design - bringing the fabrics together with simple quilt patterns to create impactful designs. 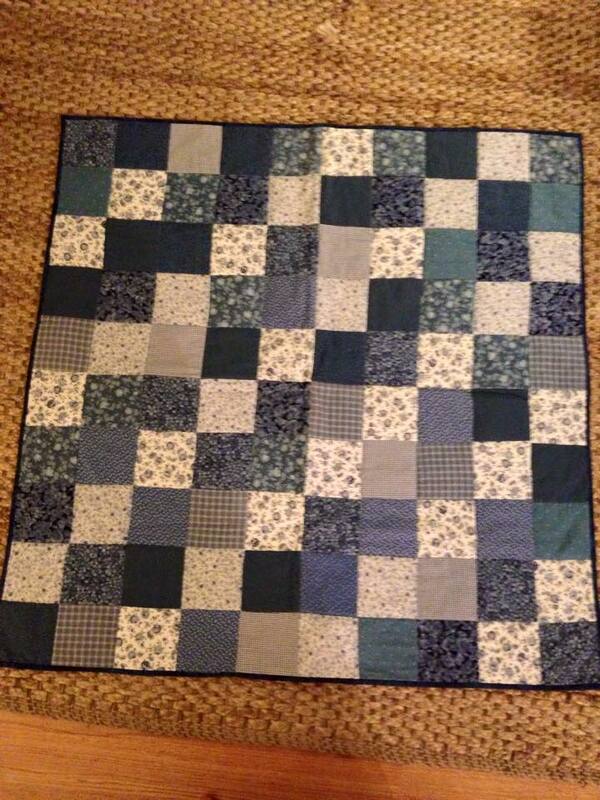 Below are some pictures of my first quilts. 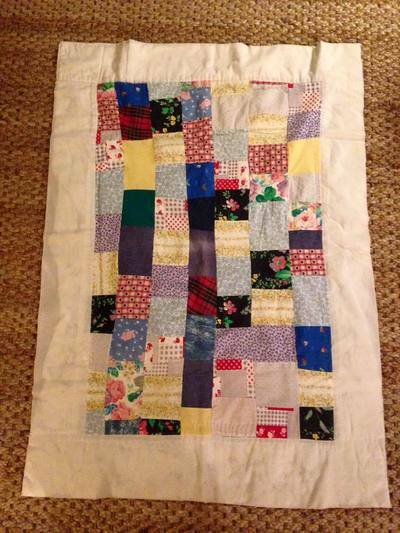 One I made for my grandmother when I was 8 years old (c. 1990); the second was an art project in high school (c. 2000); the third, a replacement to my grandmother after almost 20 years of use on the first quilt (c. 2007); and a gift for my aunt (c. 2009). Over the past ten years, I've become an avid quilter - something I share with my mom (picture to to the right with me). I continue to be inspired by this great American tradition. 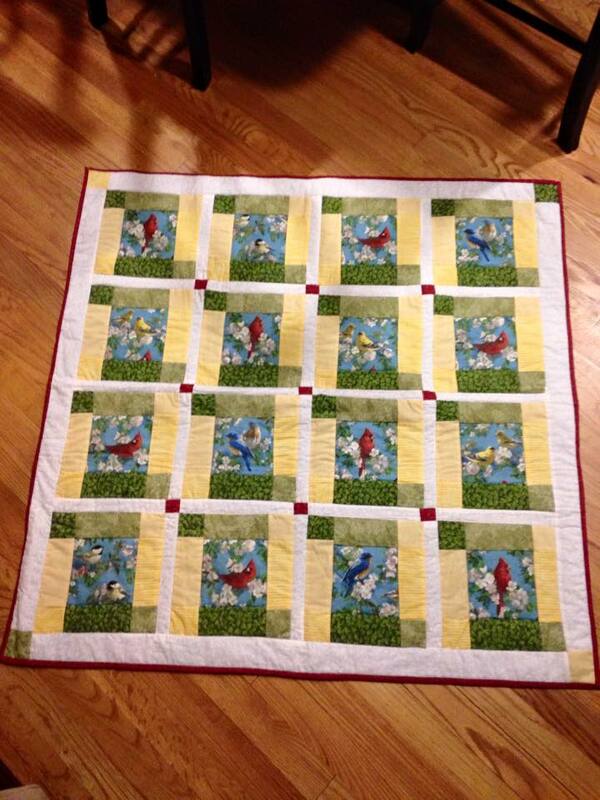 My quilts are made to be used and loved. For a price list on available quilts or information on commission work, please email me at laurenelliottquilts at gmail(dot)com.